I think the second worst thing you can experience during a pregnancy after morning sickness is heartburn. 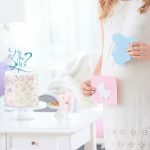 I’ve experienced really bad heartburn with my both of my pregnancies and girl! Let me tell you, it wasn’t easy or fun. There were times that I would complain to my mom about my heartburn and she would simply reply ” Oh, that means the baby is going to be born with a head full of hair”. Thank you mami, but no thanks, I want remedies to eliminate my heartburn so I can live my pregnancy life happily ever after. There are so many different natural remedies for pregnancy heartburn that many pregnant women swear by. That’s what is great about searching on the internet because if one thing doesn’t work for you, something else will. My mother and aunts helped me in eliminating my heartburn with awesome natural remedies that are simple and easy to implement. It honestly did the job for me and I hope it will help you too. 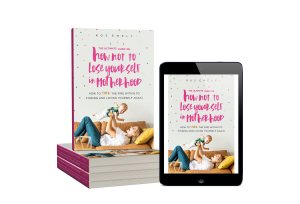 The natural remedies that I’m going to share helped me a lot in reducing and even eliminating my heartburn all together with both of my pregnancies. As always, what works for one pregnant mama, may not work for the other. 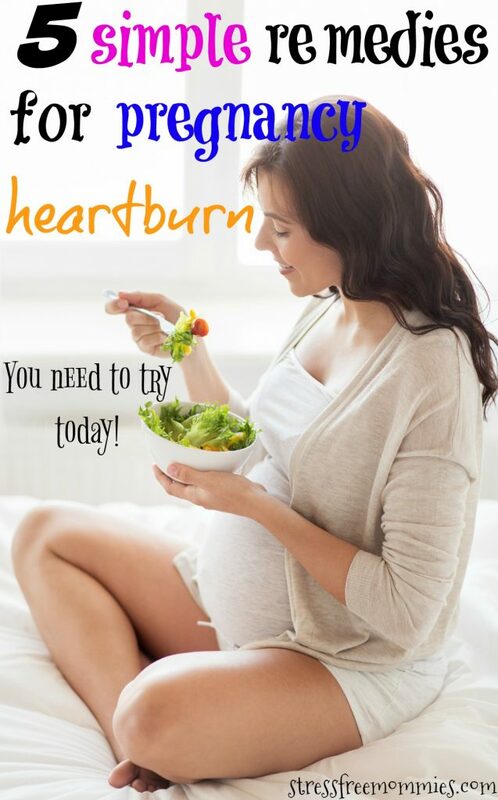 I hope you can give all of these natural heartburn remedies a try and eliminate this uninvited pregnancy guest once and for all! Heartburn can also be defined as acid reflux. You may feel a burning sensation in the throat and chest. It may also cause a bitter taste in your mouth. I would always drink a nice cold cup of soy milk with both of my pregnancies every time I would feel nauseas and it used to work! I also loved drinking a cup of milk when I had heartburn and it honestly helped me feel so much better. I would even feel like it went away right after. So, I definitely recommend you to drink a nice cold cup of milk if you feel a heartburn coming. Eating smaller portions definitely helps in relieving the heartburn. If you eat a big portion of food or if you’re eating too fast, you will feel full and then you will feel sick and that’s not good. Eating often in smaller portions helps your body in restricting the amount of acids it creates. Don’t eat a heavy meal and then sleep right after. I did that once and boy was the heartburn real the next day. After eating your meals try walking or standing instead of laying down, this will help with your heartburn. Try your best to avoid eating greasy fatty foods because these type of foods will increase your heartburn. Some women also experience heartburn after eating spicy food, so you might want to prevent it if you think it will cause you to have heartburn. For me, I didn’t experience heartburn after eating spicy food, but did experience very bad heartburn after eating french fries or burgers, so I stayed away from it during most of my pregnancy. Staying away from acidic foods will help you tremendously in decreasing or eliminating your heartburn. For example, fruits like oranges, strawberries and pineapples, etc. Did you know chocolate causes heartburn as well? I know the horror! Another great tip that helps with heartburn during pregnancy is to lay down with your head slightly elevated. 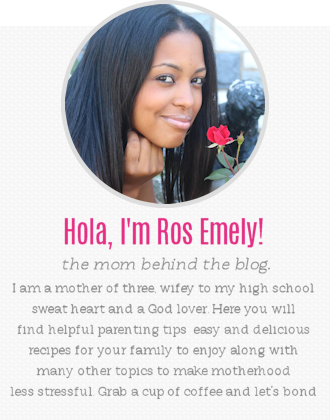 With both of my pregnancies, I would always lay down with my head elevated even if I was just watching television. This helped by not putting pressure on my stomach and by keeping the stomach acids in it’s place. 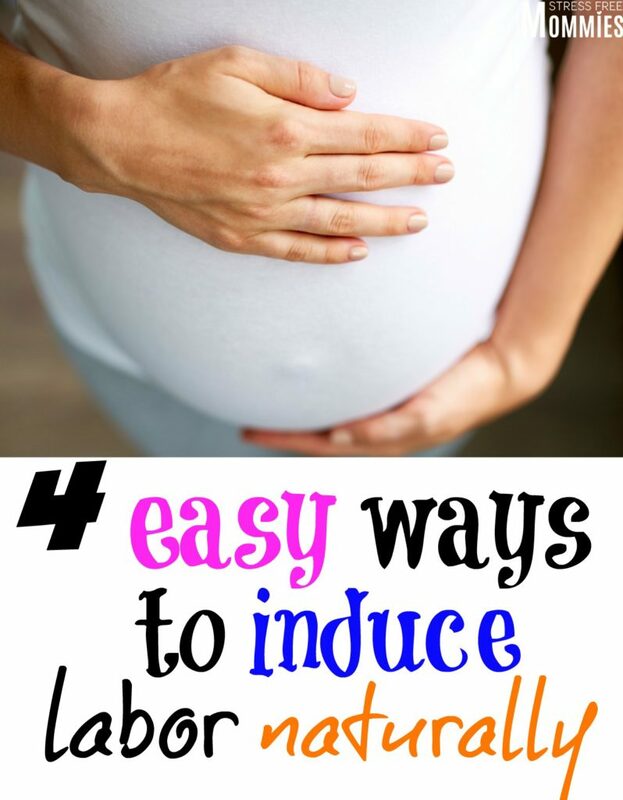 I hope you found these tips helpful in eliminating your heartburn due to pregnancy. Which heartburn remedy will you be trying soon? I got the worst heartburn this last pregnancy! The only thing that helped was extra strength tums! I am going to try coconut water. I like coconut water so even if it doesn’t work it still tastes good. I get heartburn everyday and have been using tums but I am getting sick of tums. My pregnancy was a good one with my study. But in the first trimester I found the heartburn problem most. 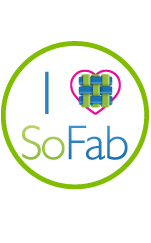 I take vitamin B complex regularly then with the folic acid. And also I started to take decaf coffee to control my reflux and at the same time to meet my craving for coffee. I suffered the most of this acidity problem. Hey Merry! Thank you for your input of what made you ease your heartburn. Drinking decaf coffee can definitely help!